Who shapes our outlook on this life and the life to come? God and His Word, or the words of the culture around us, dominated by the prince of the air? “Man shall not live by bread alone, but by every word that comes from the mouth of God.” When we don’t want to listen to the truth of Scripture we have ways of reasoning faith away by simply ignoring the Biblical teaching or by twisting it to mean something different from what it actually means. Christians have an obligation to teach those who accept the Gospel of Christ to obey all that He has commanded (Matt. 28:16-18). The Great Commission mandate is not just to listen to and marvel at the Lord’s teachings, but to instruct the nations to obey these teachings. This entry was posted in Advocacy, Apologetics, Bible, Discipleship, Home Education, Scriptures, Videos on August 21, 2017 by admin. This entry was posted in Bible, Discipleship, Scriptures, Videos on February 14, 2016 by admin. 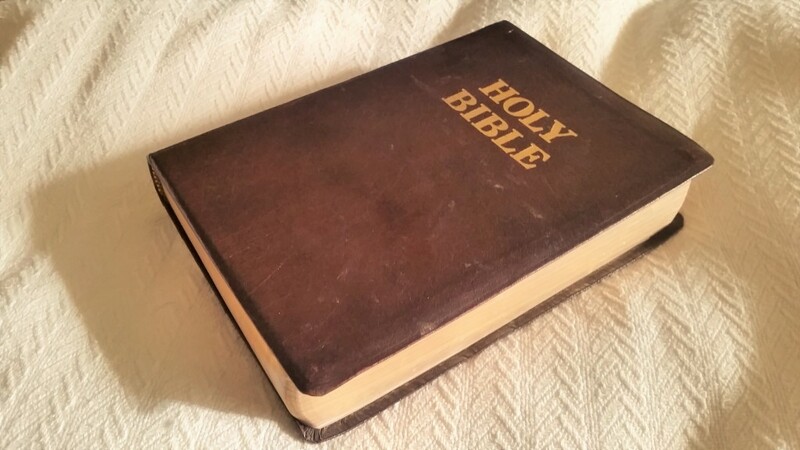 This entry was posted in Advocacy, Apologetics, Bible, Church and State, Discipleship, Missionary Diary, Scriptures, Videos and tagged Bible teaching, edification, Preaching on November 17, 2014 by admin. It is rather unfortunate that the church in Redding has decided to remove this video due to copyright claims. I am not familiar with the issues surrounding such removal, but whatever the complaints might have been they do not merit the removal of this 50+ min worship song. Read my previously posted comment below as to the value of this, now removed, video. This entry was posted in Music, Videos on July 12, 2013 by admin. August 20-22 the whole family drove to Silistra, to the annual conference of Bulgarian homeschoolers. Viktor was the co-founder of the Association for Homeschooling earlier in July. There were families from Romania as well as the situation there is very similar to that in Bulgaria. In both countries the law supports mainly state-run education which is mandatory and the legal status of homeschooling families is uncertain. This entry was posted in Home Education, Life in Bulgaria, Missionary Diary, Videos on August 24, 2010 by Viktor. The newly formed band of teenage music students in the Youth Club had just finished practice. Two stayed behind and started a conversation about God and “religion” with the staff. One of the teens, Laura, 15, defended her school textbook view on faith. God was “something invented in the old days” to help people explain their inability to deal with life and the elements. This entry was posted in Missionary Diary, Videos, Youth and Oprhans on September 14, 2009 by Viktor. 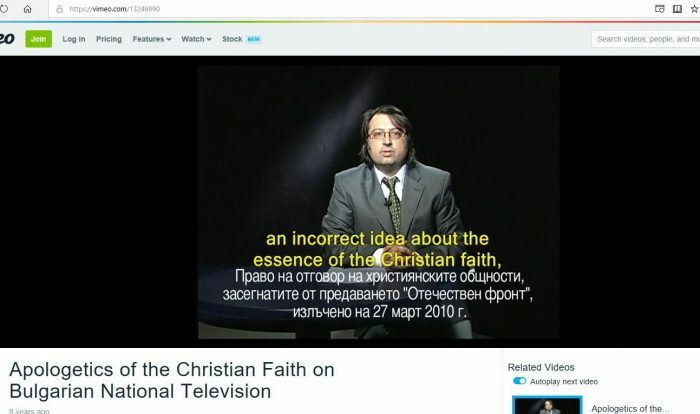 This entry was posted in Missionary Diary, Videos on April 19, 2009 by Viktor.